Choosing new or replacement windows and doors shouldn’t be about making compromises. Hamptons have a portfolio of bespoke, high performance sash & casement windows, along with a complementary range of hardwood doors. Offering all the features you require to complete your project, without limitations. Hampton Windows is the latest addition to Hampton Conservatories, a family-run business, established for over 35 years. The company is renowned for its design capability and manufacturing expertise, and has developed into one of the U.K.’s foremost timber conservatory manufacturers. Our products are commissioned by architects throughout the UK and Europe. With a generation of passion and attention to detail, Hamptons suite of products are market leading in innovative design, quality of construction and overall performance. It’s unsurprising that the company is now considered to be one of the leaders in its field. Hampton’s modern, technologically advanced windows will not only provide the ultimate finish and function to compliment your build, refurbishment or installation, but they will also conform to the consistent high standard, for which Hamptons is renown. Have a Project You Would Like to Start? Hamptons was established over 35 years ago, as a specialist joinery business, providing high-end timber products. Having acquired an in-depth understanding of fine carpentry, over the years, the business developed into one of the country’s leading designers and manufacturers of hardwood conservatories and orangeries, and has now added bespoke hardwood windows to its offering. Hamptons many years of expertise combined with a constant drive to improve, has resulted in the company undertaking a complete overhaul of traditional window design. 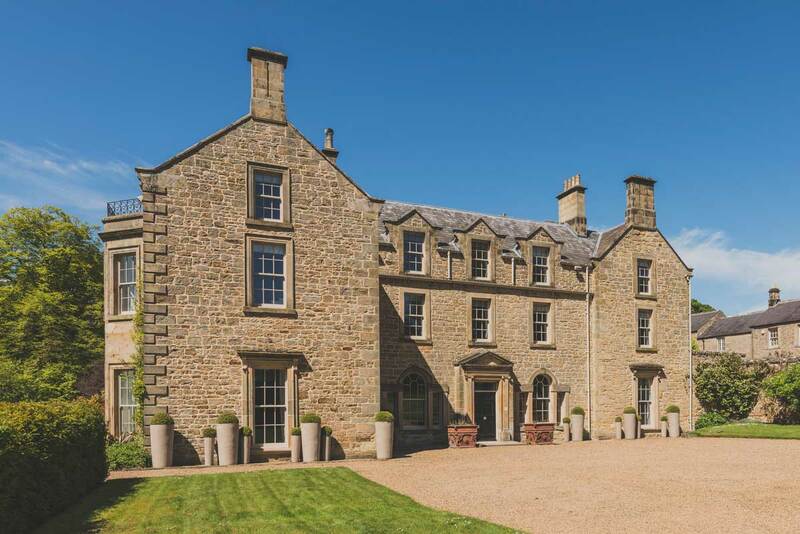 Offering impressive thermal credentials and remarkable security rating, whilst retaining design details that remain true and sympathetic to the character of each property, Hamptons have reshaped traditional window construction. Customers, architects and designers alike, now have access to a world exclusive in 21st century sliding sash windows. Since Hampton Conservatories was founded in 1982, it has grown considerably and is now a multifaceted company with state-of-the-art manufacturing capability and thousands of satisfied customers. We are a design led company and pride ourselves on our consistent output of high-end products. The development and launch of our patented QuattroGlide® sliding sash window, the very best available on the market, is the latest pioneering addition to the Hampton brand. Hampton Windows are sympathetic to properties of every period and style. We hope to inspire you with ideas and solutions for your project, which are complimentary to your individual requirements. Our timber window range will not only enhance the aesthetic of your home, but offer durability and all-weather performance as well as being an astute financial investment, adding substantial value to your property. 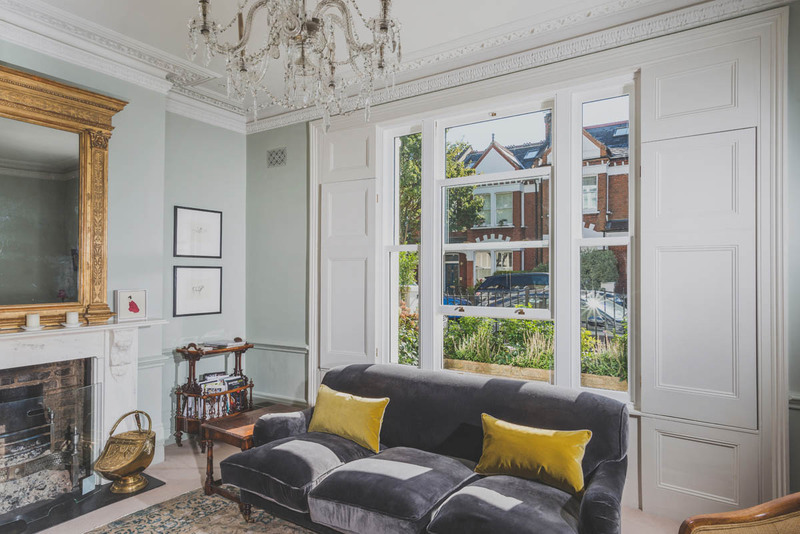 Our sliding sash windows are not only attractive to future buyers, but are full of character and a compelling feature. All manufacturing is carried out under an ISO9001 certified Quality Management System, which has been devised and developed to ensure that every client receives windows of the same consistently high quality. Each window in the range has been fully tested, with an emphasis on the key features appropriate to that particular style. All excel in the standard performance testing to BS EN 6375 for weather, water-tightness and wind resistance and, of course, Hampton Windows are built to last without any compromise in traditional design aesthetics. We hope you will appreciate the passion and personal touch that we will commit to ensuring an ideal outcome for your window project. The owners of this property decided to move the kitchen from the existing dark room into a new Hamptons orangery. They then also decided they wanted Hamptons to copy and replace all their windows and front door. This project has over 50 windows, covering four different styles and has used two of our different styles of doors.